For those who want to refresh and vitalise their face without surgery, Castleknock Cosmetic Clinic Dublin is offering this innovative new treatment, the non-surgical liquid Softlift facelift. The volume restoration SoftLift either by using appropriate long lasting dermal fillers or the patient’s own fat lipofilling. The 8-point lift is an integral part of this famous Softlift procedure. Skin changes are among the most visible signs of ageing. Skin ageing first becomes apparent when the person is in their early 30s with the development of subtle changes, such as fine expression lines around the eyes and mouth and deepening of the tear trough, giving the face a somewhat tired appearance. Do you look older than your classmates? Dublin Cosmetic Doctors, lead by Dr Kahlout as an expert in facial ageing further observed the distinct features of ageing progress with appearance of deeper and more permanent lines of facial expression that do not disappear when the face is relaxed leading to, Crows feet, Frown lines, Smile lines and Forehead lines. Furthermore there is loss of skin firmness and tone leading to sallow, dry, rough skin and more noticeable larger pore. Jawline sculpting and contouring is up and coming in popularity. Have you ever wondered what the secret is to stunning model-esque bone structure? Jawline contouring can do amazing things for your appearance. 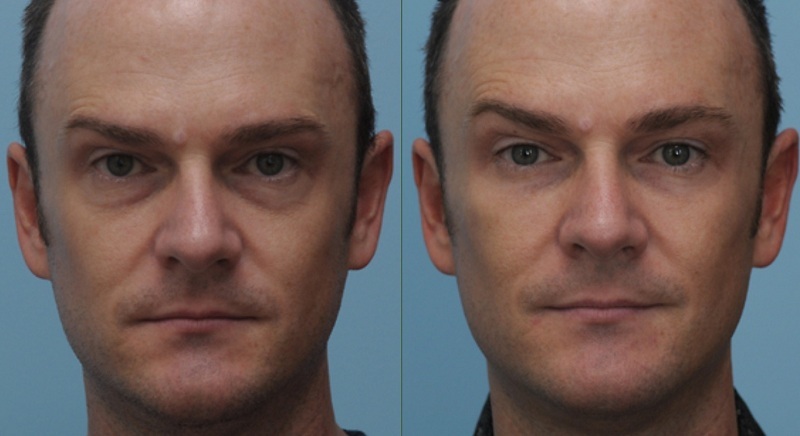 It can make a person’s facial features look more balanced as well as improve facial outline. 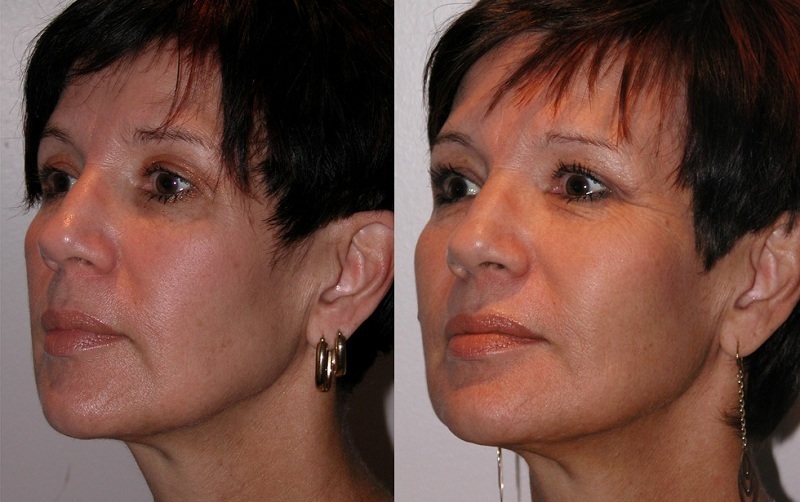 Individuals with square jawline, slight jowling or receding chin can take advantage of jawline contouring. Ideal jawline angle for women is 110-120 degrees. For men a more erect angle at 100-110 is ideal. Contouring dermal fillers are used for this procedure. These include Radiesse, Juvéderm Voluma and Resylane Lyft. Exciting new facts have emerged as we further understand the structural changes and physics of the ageing in the face. Previously it was thought that wrinkles, folds and skin sagging develop due to gravity pulling the skin down. What we know now is that it is not the stretching and drooping of the skin that accounts for the wrinkles and folds we see as we get older. The most significant contribution to the aged appearance is loss of volume in the skin, soft tissues, fat and bone that creates the visible signs of ageing. Ageing changes are more like a deflating balloon than a descent due to the action of gravity. Volume loss leads to the shifts in facial shape, balance and proportions. We can visualise this by looking at the difference between grapes and raisins. Facial remodelling using the famous 8 point lift is a new way of reshaping the face using fillers like Radiesse, Restylane and Juvéderm as well as collagen enhancers like Ellansé or indeed the patient’s own fat cells. The 8 point Softlift is non-invasive, quick and relatively painless. Final results can last for up to 18 months with hyaluronic acid dermal fillers while collagen enhancers like Ellansé will last for up to four years. Dr Kahlout is a facial volume restoration expert who has sculpted the faces of hundreds of patients since developing the treatment back in 2008. At Castleknock Cosmetic Clinic Dublin, Dr Kahlout first consults with the patient and advises them on the areas that can be worked on. Then the area to be treated is mapped out on their faces with a marker prior to strategically restoring the individual volume loss unique to each patient. For those who want to refresh and revitalise their face without surgery, Castleknock Cosmetic Clinic Dublin is offering this revolutionary treatment, the non-surgical volumisation 8 point soft facelift and facial re-modelling treatment. Mid face fullness portray youth. Young people have chubby full cheeks while older and sick appearance is reflected by a gaunt look. As move into forties and beyond the supporting structures of the face begin to lose their volume and relax. There has been no ideal option for patients who are unhappy with their facial shape but do not want to undergo complex surgeries. 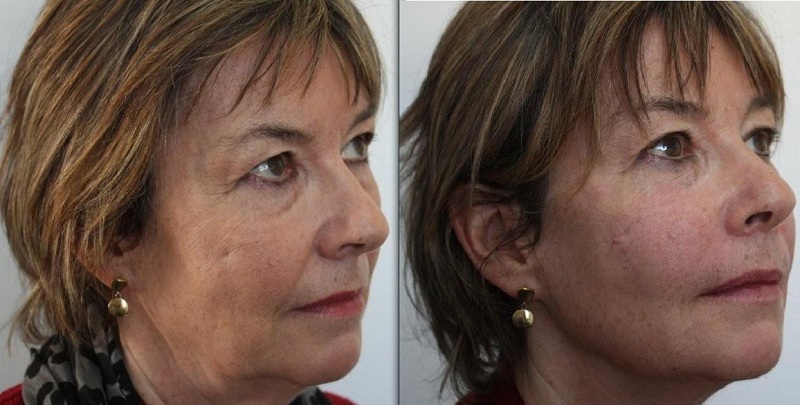 The 8 point Softlift facelift describe the treatment of facial complaints such as the gaunt face, long face, bottom-heavy face, chubby face, mid-face hollowness, and symmetrical face, as well as the modification of racial and ethnic characteristics, through the use of minimally invasive vector point calculated 8 point lift. Fullness to the face is restored by using either dermal fillers containing hyaluronic acid or collagen enhancers like Radiesse and Ellansé or your own fat cells. The first step in a 8 point Softlift facelift surgery is the analysis of your individual facial skin’s laxity and contours. This is carried out after using a skin analysis and imaging machine (to assess the texture and skin tone) instrument during a careful examination by Dr Hazem Kahlout. 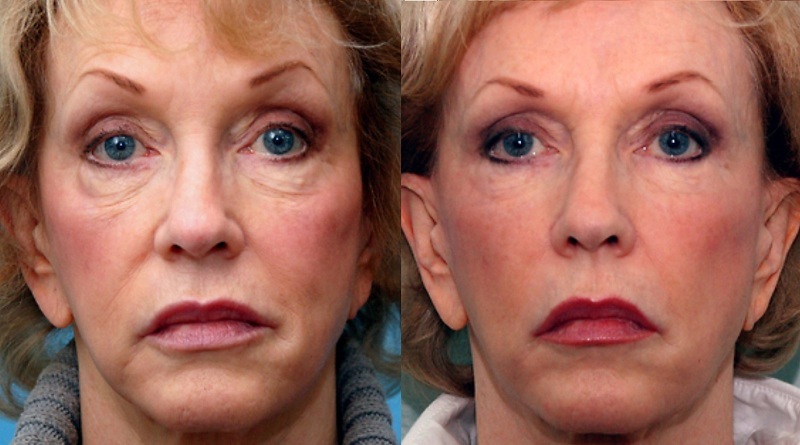 This part of the procedure is intended to discover the 8 points your individual of facial support requires for beautiful augmentation during the sculpting approach of the 8 point Softlift facelift. Once the tone and texture level of laxity of the skin have been assessed, the exact details of the treatment will be discussed with the individual patient. As mentioned above, we can either use suitable short, intermediate or long-lasting dermal fillers like Restylane Sub-Q or Teosyal Ultimate or Juvéderm Volume and best of all Juvéderm and for those who prefer much longer lasting results collagen enhancer Ellansé and lipofilling using the patient’s own fat cells which can be harvested from another area of the body. At Dublin Castleknock Cosmetic Clinic and the wider nationwide clinics the exclusive non surgical 8 point lift volume restoration facelifting softfill is ideal for people who want to look younger, or young people who want to enhance their appearance while enjoying fantastic results that simply can’t be obtained using basic methods. It is intended to provide substantial lifting of the face and global volume restoration of the deep supportive tissue like the malar fat pad. The procedure isn’t for everyone, and patient selection is crucial. 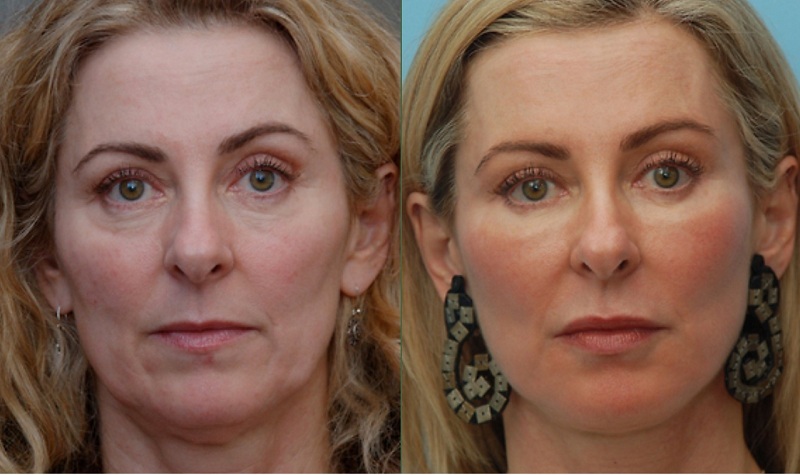 Castleknock Cosmetic Clinic have pioneered the 8 point lift softlift facelift, and is the only cosmetic surgery and treatment clinic in Dublin, Ireland that offered this new approach since 2008. Castleknock Cosmetic Clinic Dublin believe that every person is unique, and their needs are individual. The choice between dermal fillers and Lipofilling is reflective of the patients wish and lifestyle.